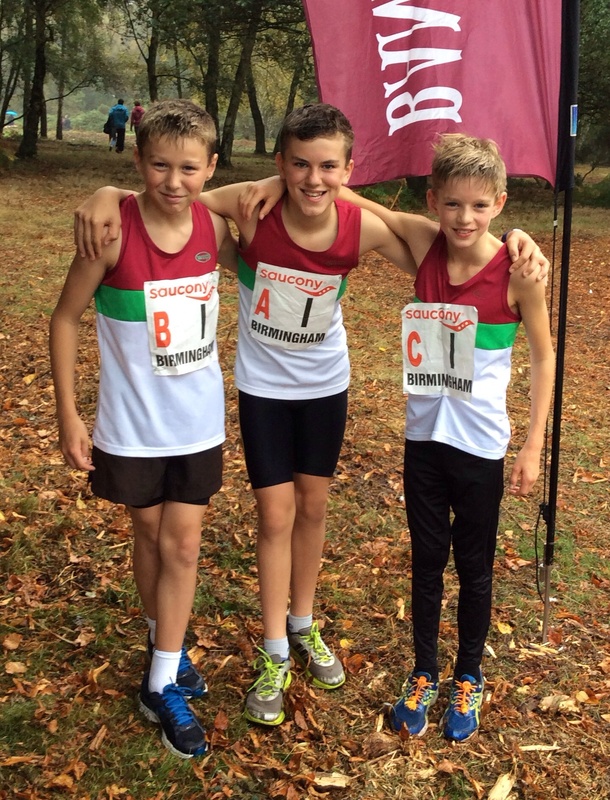 If you are under 15 on the day you will race in the junior team – approx 1 mile. If you are 15 and above you will race in the senior team – approx 3 miles. I am looking to enter male and female junior, senior and masters teams. If you want to compete can you please come back to me asap so I can put the teams together. It is a fun event and would be great to get as many teams out as possible. We also need to supply marshals, so all volunteers greatly appreciated – we can swap over if you can do part of the afternoon. Contact Ros for further information.